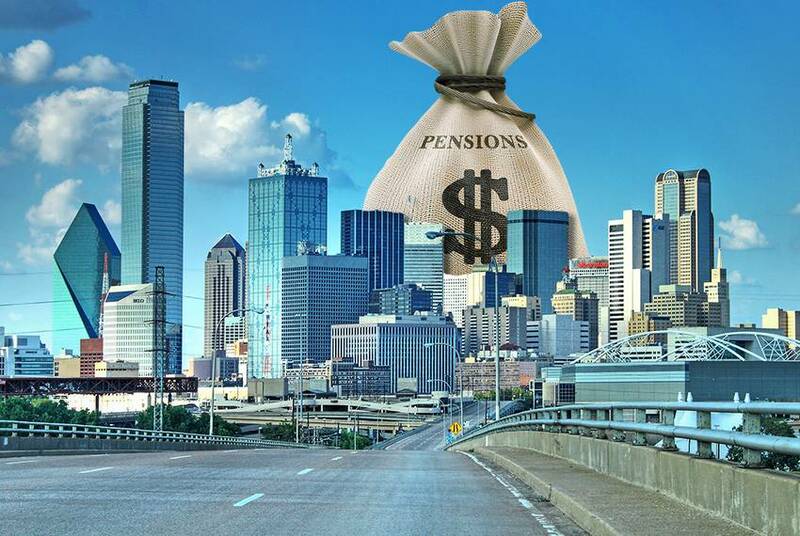 The federal agency began asking questions about how Dallas housing officials steered funds after a city audit concluded that "incomplete" record keeping made it impossible to confirm rules were followed. 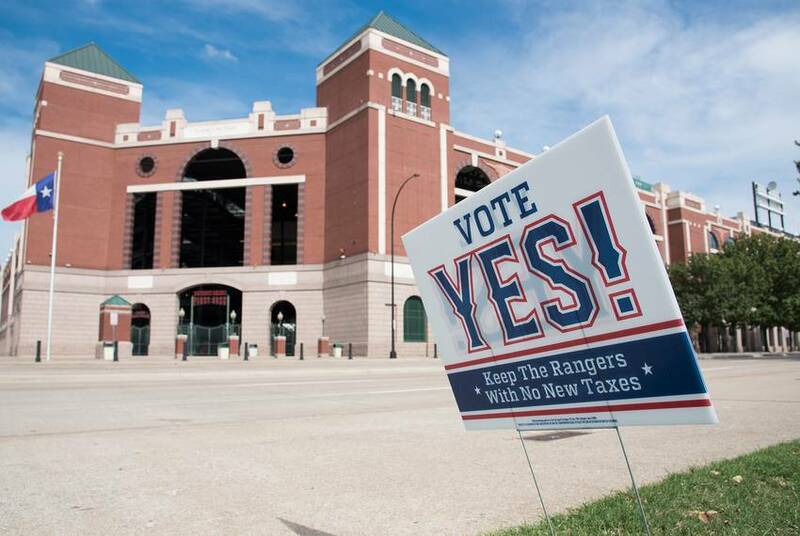 A bond measure asked voters to approve $500 million in tax revenue for a new Rangers ballpark. 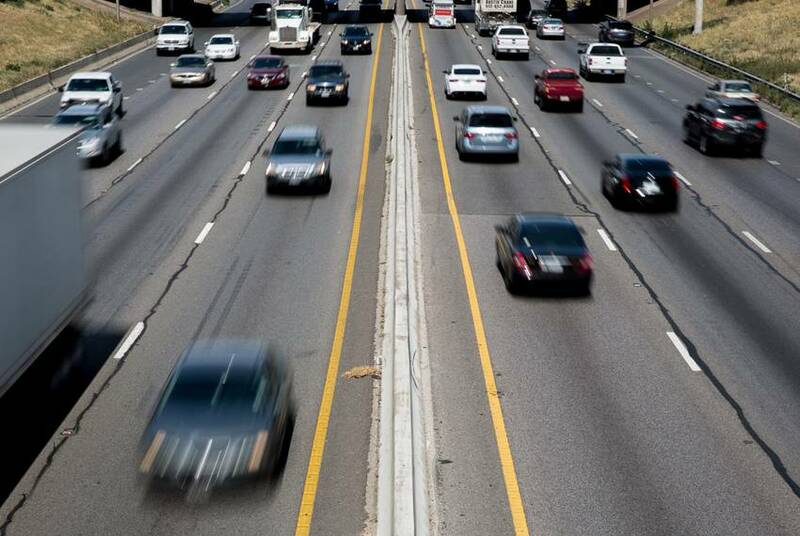 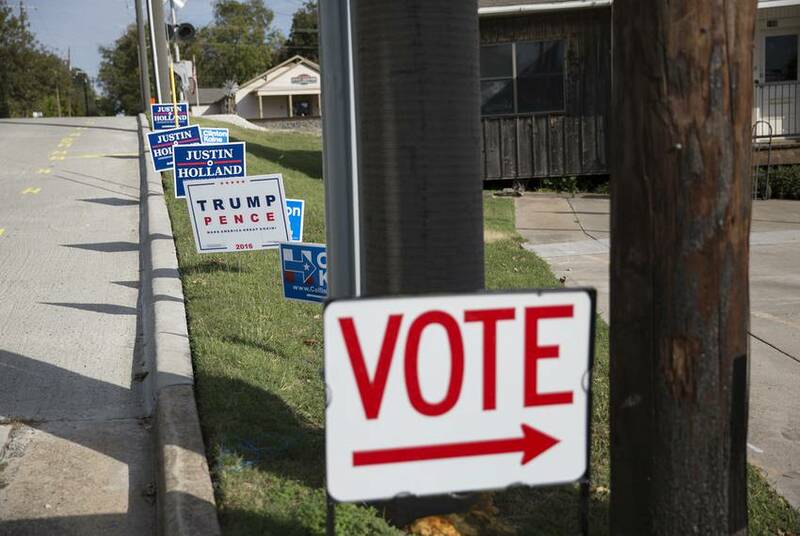 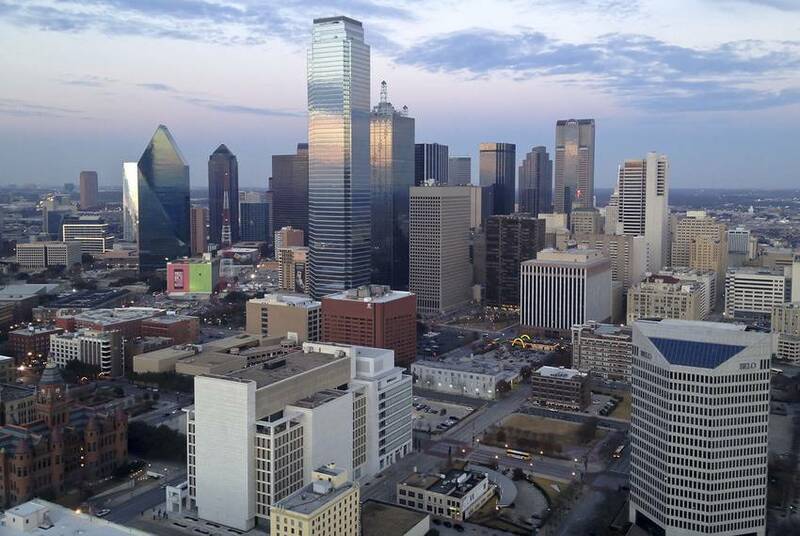 Population growth is nothing new in suburbs north of Dallas, but not even that explains why so many people in affluent and rural Collin County are turning out in droves this year. 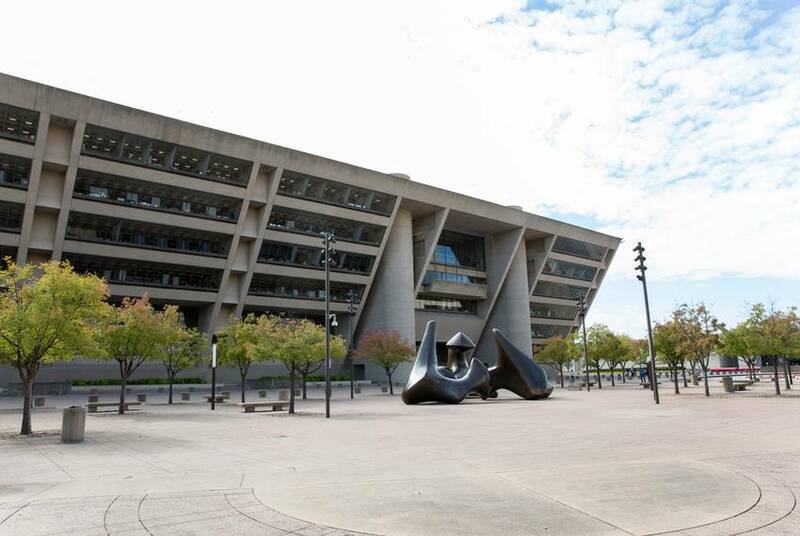 The federal agency's inquiry comes after a City Hall audit raised questions about the way housing officials documented their oversight of subsidized projects. 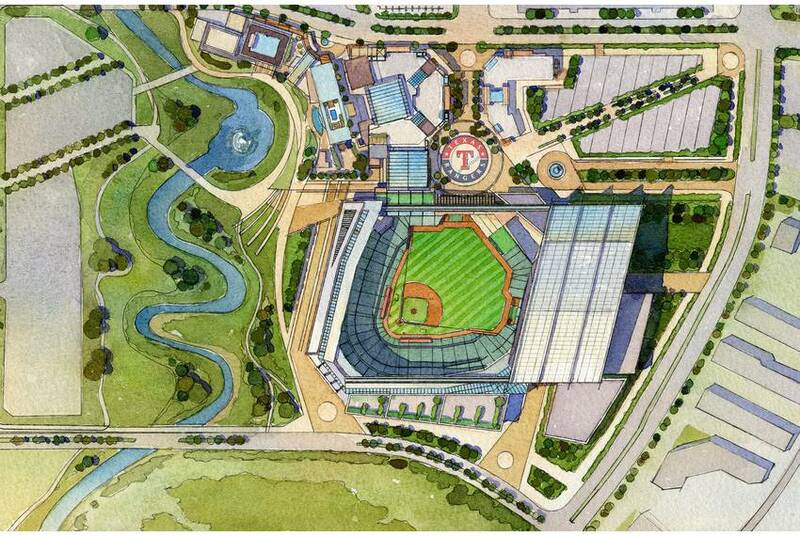 Opposing sides on the bond measure disagree on whether the baseball team will leave for another city if voters refuse to pay for half of the $1 billion ballpark. 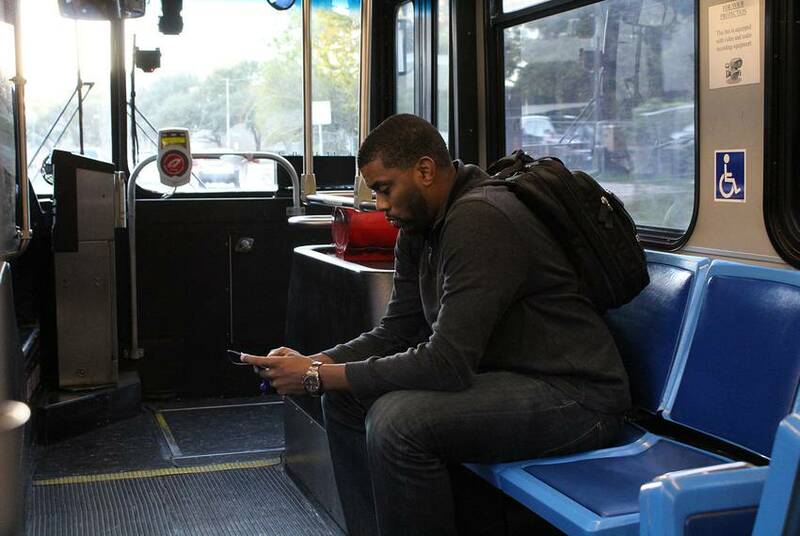 Transit agency moving ahead with suburban rail line and downtown subway, but not everyone is happy. 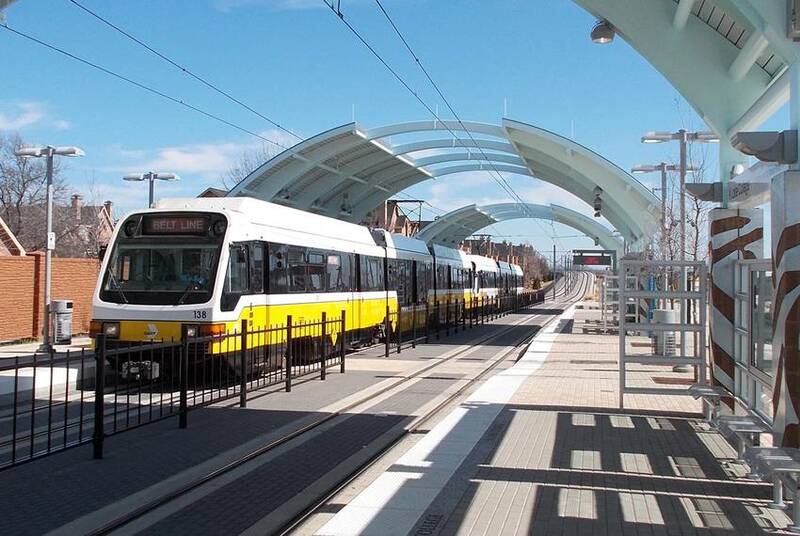 Dallas Area Rapid Transit's plan to build a new suburban rail line and make a second downtown train route a subway is drawing questions. 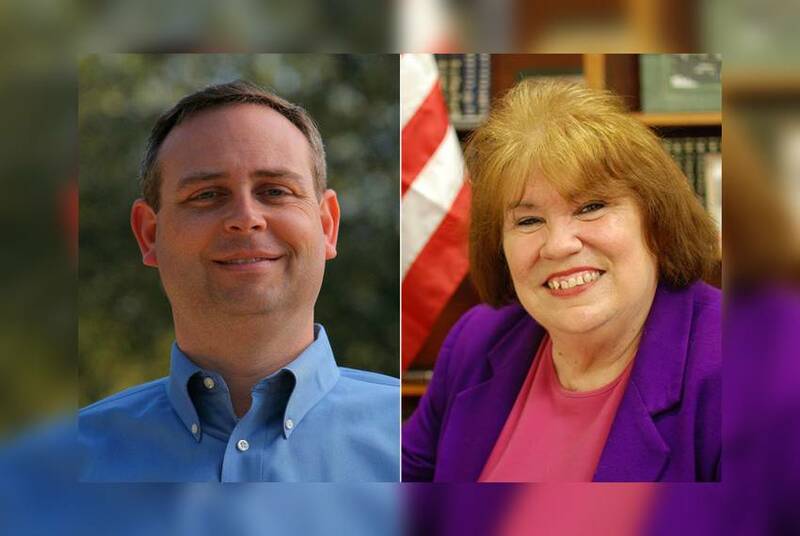 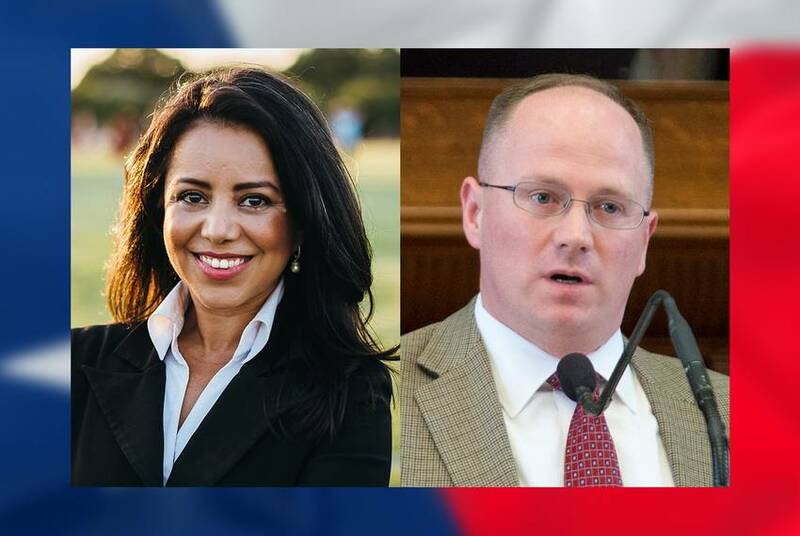 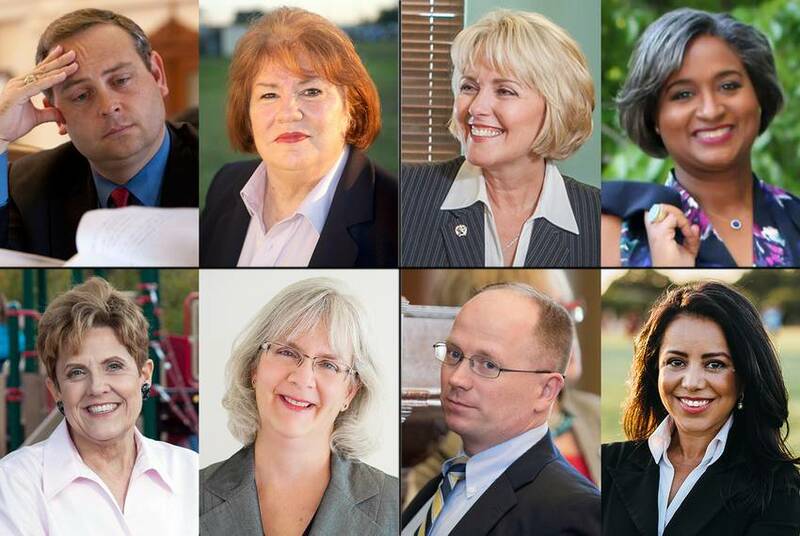 An out-of-district house and a Child Protective Services vote are the topics of competing campaign materials from incumbent Republican Rep. Kenneth Sheets and his opponent, Democrat Victoria Neave.